Established in 1959 the White Pine Public Museum houses a wide variety of exhibits. We have something for everyone. Open daily from 10am-4pm. View our calendar of events and learn more about the White Pine Public Museum. From the Cave Bear to Mineral Collections to Indian Artifacts and Natural History. 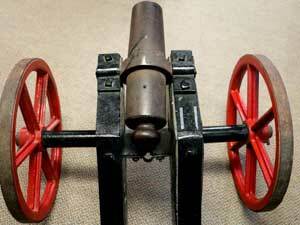 We are pleased to offer a wide variety of exhibits on display daily. 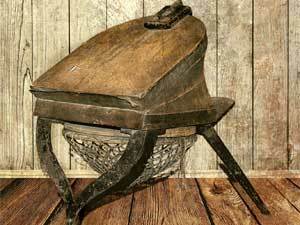 Step back into time when you visit the White Pine Public Museum. We have much to offer to visitors in Ely, Nevada. 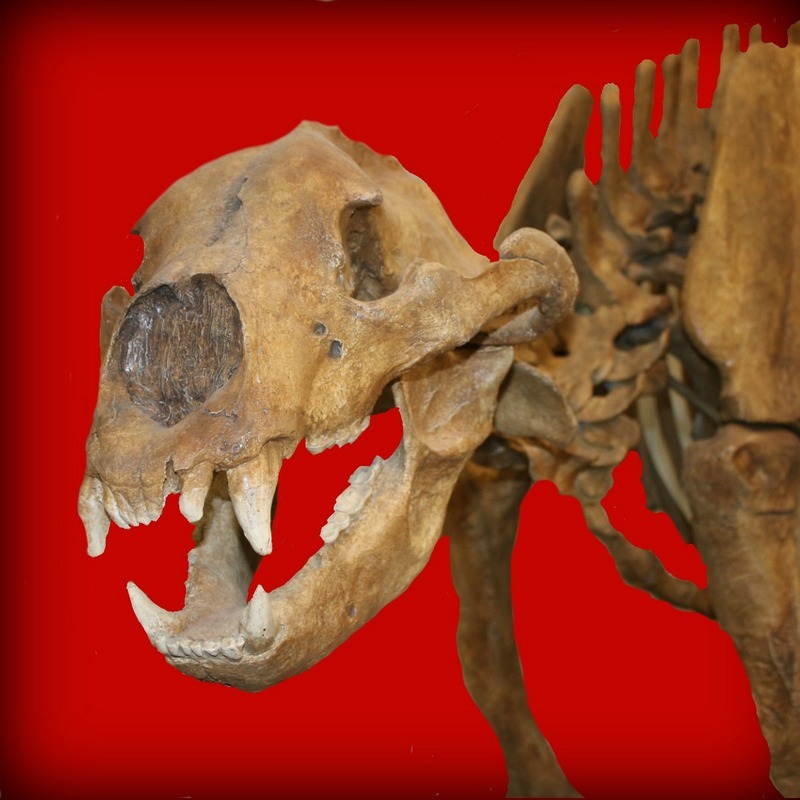 The bones of two giant short-faced bears (Arctodus simus) were discovered in a White Pine County cave in 1982. This model of the 12,000-year-old “Cave Bears” is exhibited at the White Pine Public Museum. Learn more about events at the White Pine Public Museum by clicking here. The Historical McGill Drug Store is a time capsule and remains as it was in the heydays of the town of McGill, including many products “on the shelf” from many years ago. This is a satellite museum, and can be scheduled periodically for tours by contacting us at the White Pine Public Museum. Funding depends on membership fees, donations, our gift shop sales, and grants. Volunteers and two part-time staff operate our museum. School field trips are welcome and can be scheduled by calling the museum. 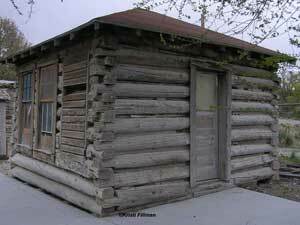 The first people in White Pine County were the Shoshone Indians. 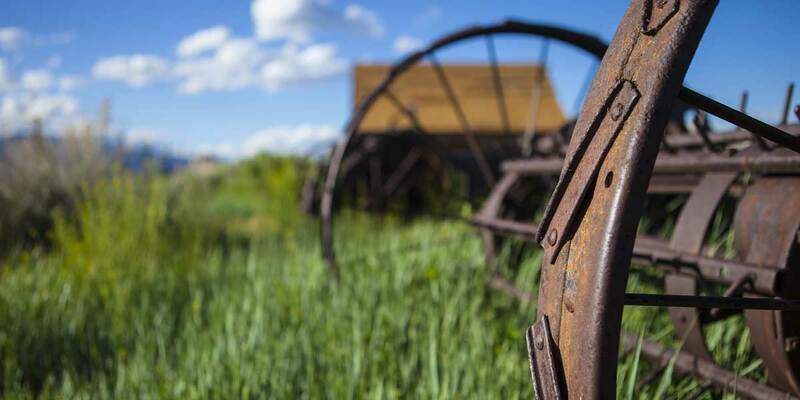 In 1860, the Pony Express Telegraph and the Overland Stage brought explorers and prospectors into the county. Between 1860 – 1900, gold silver and lead discoveries were quickly followed by dozens of boomtowns, each with their brief time in the sun. The rush to White Pine County in 1867 was the biggest and brightest of them all. By 1869, 30,000 souls had made the trek to the slopes of Mt. Hamilton, and the county was officially formed. However, the ore played out just as quickly. By 1875, mining had all but ceased. In 1887, the State Legislature designated Ely as the new County Seat after a disastrous fire destroyed much of Hamilton. Ely had been a quiet stage stop and post office before then but the new growth developments spurred growth along the banks of Murry Creek. A Wells Fargo office, newspaper, some saloons and a few modest homes and other businesses soon joined the new County Seat. The year of 1906 marked the arrival of the Nevada Northern Railway. This made possible the development of the copper industry and was instrumental in the economic growth of Ely, McGill, Ruth, and the many other towns of the copper period. Today, mining, the Ely State Prison, Federal offices and Tourism form the basis of Eastern Nevada’s economics. 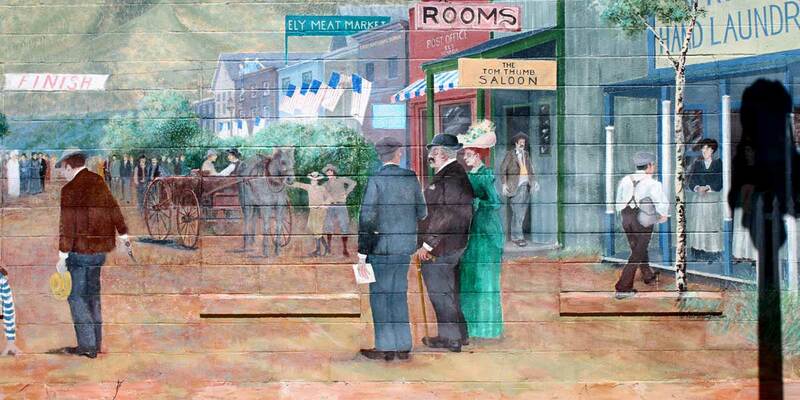 From ‘Lilly’ the cave bear to the city of murals, the Northern Nevada Railway and Cherry Creek Depot. White Pine has a unique history and we hope you stop by during your travels and discover and bit of the past. 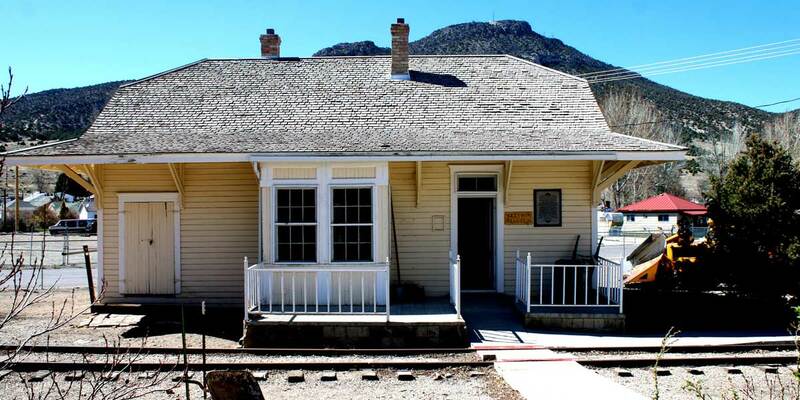 The original one-room school house from Baker, Nevada. 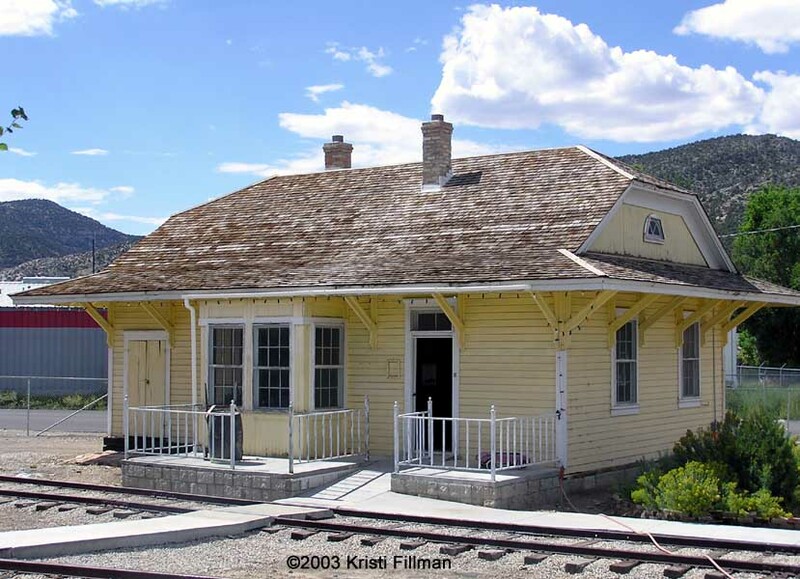 The railway depot from Cherry Creek was moved to the White Pine Public Museum in Ely in the fall of 1990. Local elementary school students raised $11,000 to fund the move. The building, now 99 years old, is a step back in time. You will enjoy going inside and viewing the waiting room, ticket booth and living quarters. Sign up to receive our E-newsletter. We send out just a few emails each year. You can unsubscribe at any time and we will not share your email address with anyone.